Global integrated communications brand LEWIS has ambitious expansion plans for the coming years until 2020, investing US$6.5 million to increase its presence and evolve its service offerings in Asia Pacific. Besides scaling its operations, the agency will also be expanding on its creative and digital services. 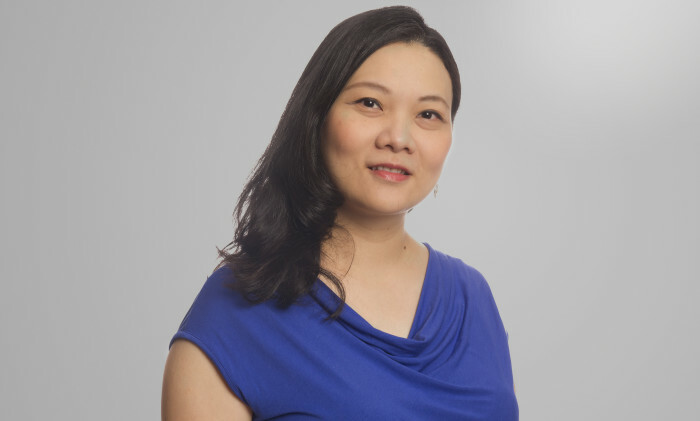 Former Malaysia GM Ann Chong (pictured) was recently promoted to head of Southeast Asia, where she will support the agency’s growth into new markets such as Indonesia and Thailand. Chong tells A+M what she looks out for when hiring account managers. A+M: What do you look out for when hiring an account manager? Agile, bold, collaborative, inquisitive and spirited. These are our values and what we look for in every person at LEWIS. Typically, an account manager is expected to possess the ability to independently manage not just the day-to-day execution of client campaigns but also actively provide sound advice on campaign strategy. It’s important for them to understand the full marketing communications mix, even if a specialist in a particular aspect. We want all our people to have an appreciation of the wide and deep capabilities available to clients that work with LEWIS. In an effort to ensure quality work, account managers should also be effective mentors to their younger team members and work towards fostering teamwork that contributes towards their client’s goals. We look for alignment from both a skills and cultural fit standpoint. A negative attitude. In our line of work, being solutions-oriented and the ability to think on one’s feet is important. We value team members who can come up with creative ideas or workaround to challenges that come their way. It’s important to take a proactive approach and not just wait to be told what to do. A+M: How can individuals approach the topic of a pay raise? LEWIS’ merit-based culture ensures that individuals are given very specific goals that qualify them for well-deserved raises. These set goals give the individual direction and facilitates a worthwhile discussion. It is important for both parties to maintain an open mind and objectively assess when rationales for a raise or no-raise are being discussed. Another key piece of advice for individuals who want to approach the topic of a pay raise is to focus on the value that you bring and results achieved – it should never be based on personal needs. This is important as it helps us to assess the credibility of the candidate. Our industry is very well connected. Word of mouth helps us assess and understand beyond the brief interview process to get a clearer view of an individual’s performance. One aspect people often forget, is the last impression – was someone a good leaver or poor leaver. This speaks to their overall work ethic and is one thing that former employers/employees remember. One should never burn their bridges, because you never know when you may encounter employees or employers again. A+M: What skill sets is LEWIS looking out for? Our account servicing teams are fully unified and operate free from the silos of practices or services. Hence, we expect all team members at LEWIS to take a channel agnostic approach having the ability to tell a good story and understand the different mediums and channels most appropriate for different business objectives. We favour team members who have an in-depth understanding of local market nuances and how this relates to the international landscape. Fujian-based Qiaodan Sportwear Co. has recently filed a lawsuit against Michael Jordan and his law firm, Fangda Partners, accusing..